Built on a firm foundation of academic excellence and superior athletic performance, the Pac-12 Conference renewed its undisputed claim as the “Conference of Champions“ in 2017-18. 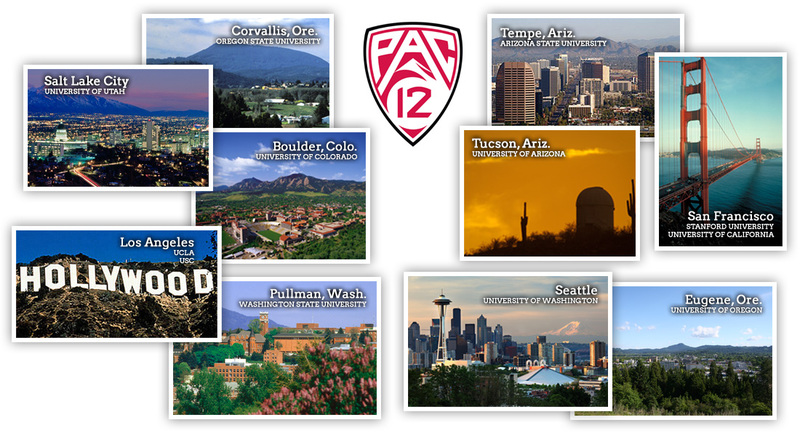 Beyond the courts and fields, the Pac-12's accomplishments extend into the classrooms across 12 campuses, and outside its traditional geographic footprint into new corners around the world. Spanning over a century of outstanding athletics achievements, the Pac-12 has claimed 513 NCAA Championships (300 men's, 183 women's, 30 combined), over 200 more than the next league. For the 13th-consecutive year in 2017-18, the Pac-12 had the most or tied for the most national titles of any conference in the country with 12 NCAA crowns. No other conference has won double-digit NCAA crowns in a single year; however, the Pac-12 has done so 10 times. Even more impressive has been the breadth of the Pac-12's success with championships coming in 28 different men's and women's sports. The Pac-12 has led or tied the nation in NCAA Championships in 52 of the last 58 years. Men's NCAA crowns include 16 basketball titles by six schools, 54 tennis titles, 47 outdoor track & field crowns, and 29 baseball titles. Pac-12 members have won 25 of 48 NCAA titles in volleyball, 44 of 49 in water polo, 30 in skiing, and 24 in swimming & diving national championships. Since the NCAA began conducting women's championships 37 years ago, the Pac-12 has captured 183 NCAA women's titles, easily outdistancing the SEC, which is second with 100. Pac-12 members have dominated a number of sports, winning 23 softball titles, 24 tennis crowns, 15 volleyball titles, 19 of the last 29 trophies in golf, and 16 in swimming & diving. Individually, 2,334 individual crowns have been won by Pac-12 student-athletes over the years with 1,370 by male student-athletes and 186 titles at combined championships. Pac-12 women student-athletes have captured an unmatched 778 NCAA individual crowns, an average of over 21 championships per season, including 29 in 2017-18. The Pac-12's excellence is further proven in the annual Division I Learfield Sports Directors' Cup competition, the prestigious award that honors the best overall collegiate athletics programs in the country. Stanford won an unprecedented 24th-consecutive Directors' Cup in 2017-18 to lead the Conference. Five Pac-12 member institutions ranked among the top-25 Division I programs: No. 1 Stanford, No. 2 UCLA, No. 4 USC, No. 19 California and No. 24 Oreogn. At least five member institutions have been ranked in the top 25 each of the Directors' Cup program, with seven appearing in the top 20 on five different occasions (1998, 2001, 2003, 2005 and 2006). Pac-12 schools have captured 513 NCAA team championships, the most of any conference. 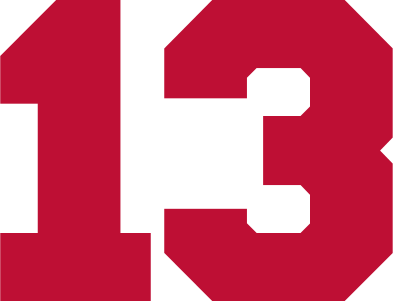 Pac-12 Networks was created in 2011 and incorporates one national and six regional television networks, plus extensive digital content accessible through social media, university websites, and Pac-12 Now, its TV Everywhere service. It is the innovative TV and multimedia company of the Pac-12 Conference, and is the first such company to be wholly owned by 12 universities. Each year, Pac-12 Networks offers live coverage of 850 sporting events, making it one of the top live sports producers in the country. In addition, Pac-12 Networks creates extensive original programming, provides visibility for marquee football and basketball events as well as numerous women’s and Olympic sports. The Pac-12 Conference also has television agreements with ESPN and FOX that run through 2023-24. ESPN distributes games on ESPN, ESPN2, ESPNU and ABC, while FOX airs games on FOX or FS1 and simulcasts several games on FOX Deportes. 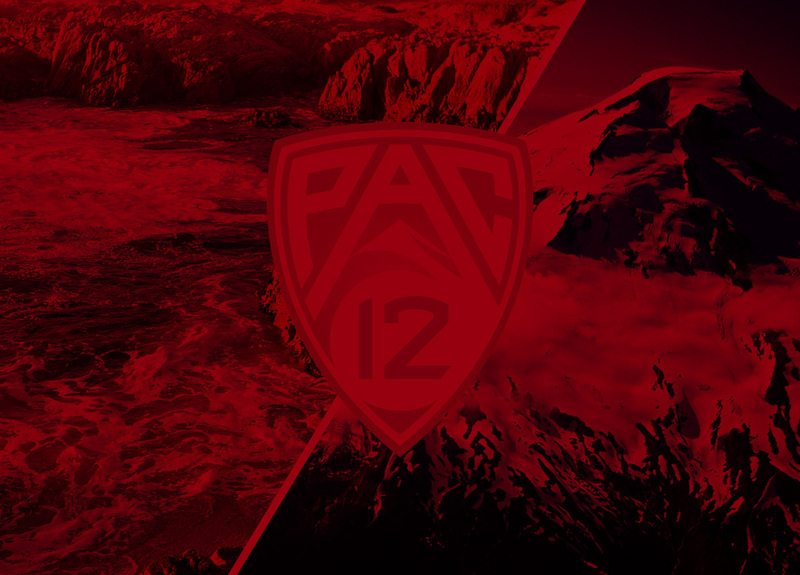 The Pac-12 digital platform includes Pac-12.com, the official athletic website of member universities, mobile applications, social media and other innovative digital initiatives across the company. Pac-12 Plus, a broadband platform, offers live streaming of additional events produced by the conference's 12 universities not available on linear television. Consecutive years the Pac-12 has claimed the most NCAA team titles of any conference. Individual NCAA titles won by Pac-12 athletes, the most of any conference.